If you want to build a strong foundation for your family, I encourage you to join me for this 5 week video/workbook course. You will receive encouragement, practical help, and action steps which you can apply to your parenting immediately. 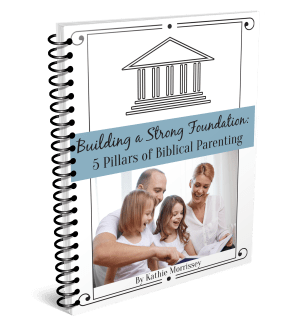 Bring peace and joy to your home, as you connect to the hearts of your children, and watch God work as you build these pillars and lay a strong foundation.